Power is a critical piece of running your business. But, when it crashes your system, zaps components or limits access to your data, it becomes your worst nightmare. No matter what environment you need to protect or manage, we have the reliable solutions to keep you up and running and nightmare-free. 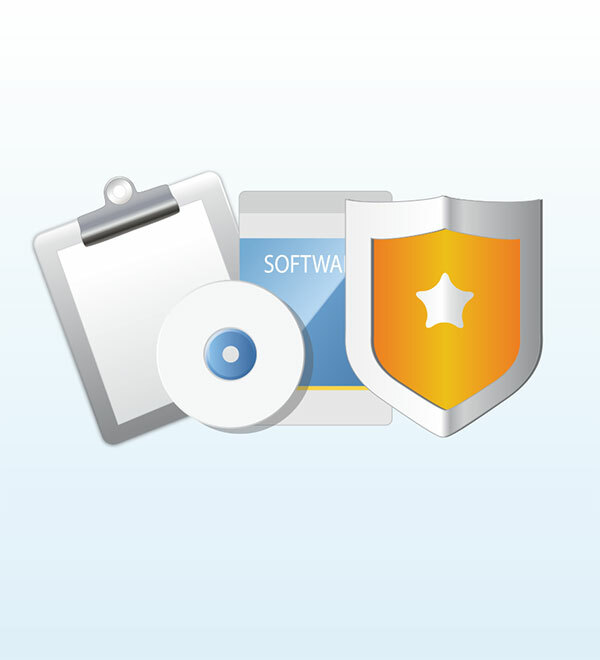 Check out the latest introductions to our portfolio of products, services and software solutions. We don’t live in an ideal world of clean, reliable power. 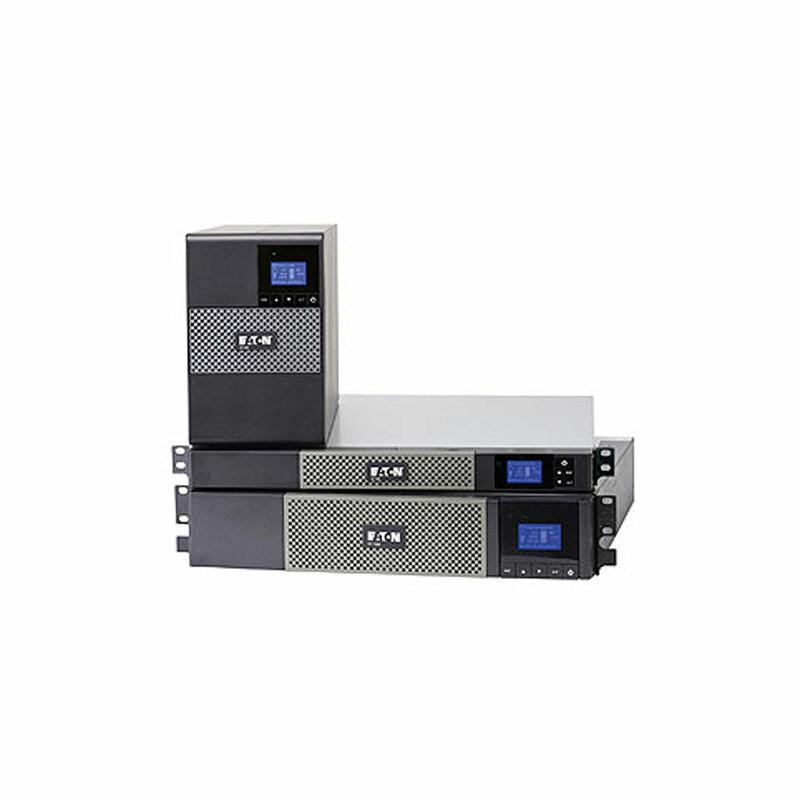 An Eaton UPS can protect your equipment from voltage and frequency fluctuations and provide the backup power you need in the event of an outage. We offer the perfect fit for any application. 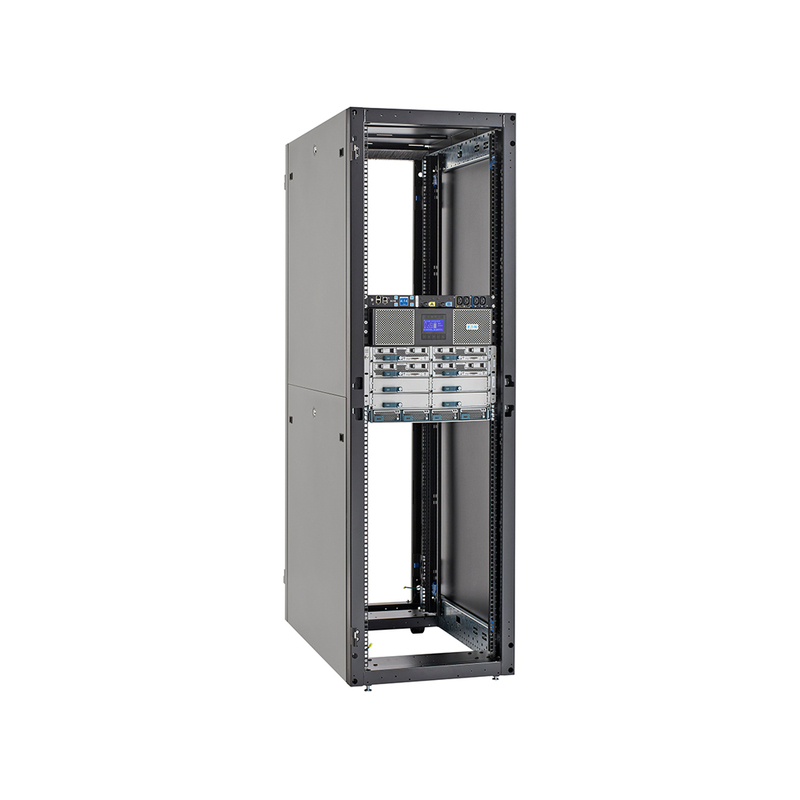 Our complete line of rack-based power distribution units offer advanced technologies and unmatched reliability. 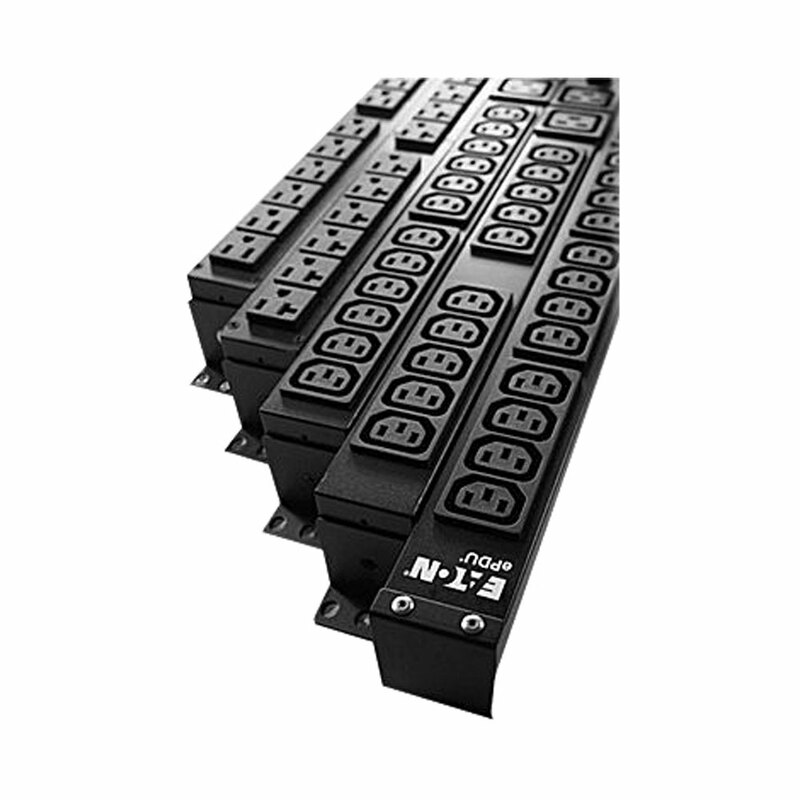 Our Power Management Software provides all the tools you need to manage, monitor and control the power devices in your physical or virtual data center. Organize, protect, manage. Eaton does it all. See how in our new product showcase.